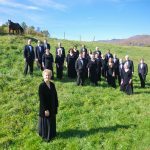 Solaris Vocal Ensemble is excited to celebrate our Fifth Anniversary Season, 2017-2018. Please come celebrate with us at this year’s concerts! 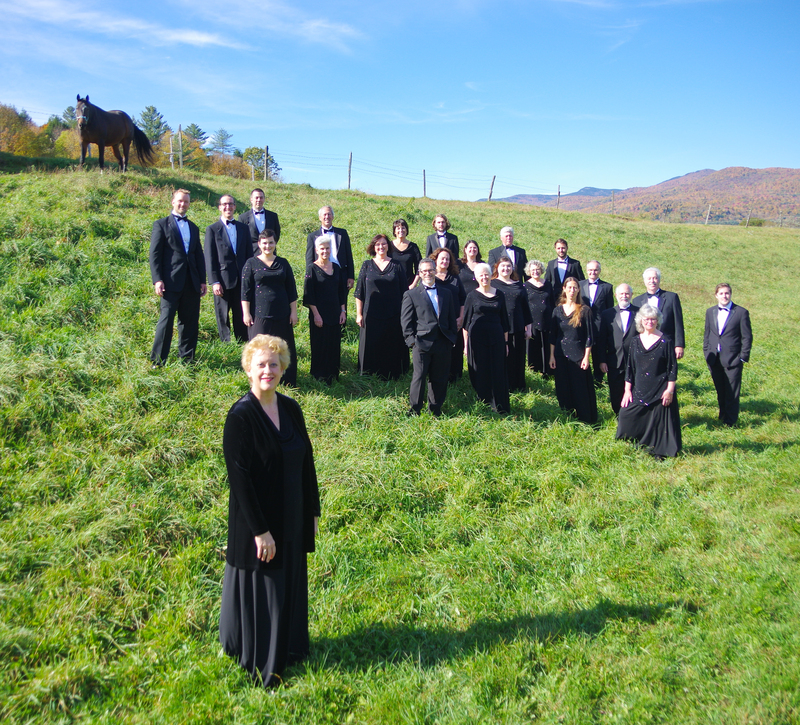 From our annual Holiday and Spring concerts, to our This Shining Night benefit concerts, to touring in Montreal and Maine, performances at the Statehouse in Vermont’s capitol, in Burlington’s annual Peace Concert, at the Lake Monsters’ baseball games, and everything else in between, we have continued to grow as an ensemble and an organization, and we want to celebrate that with our audiences. Happy Solaris Anniversary to all of us!